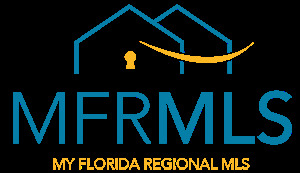 Commissions vary, there are discount brokers who will submit your home the MLS for a flat fee or flat fee plus %. This type of brokerage typically provides no assistance in establishing price, photography, staging, contract negotiation, inspection negotiation, etc. Using a discount broker surely is tempting but if it takes you longer to sell your home or you sell it for less money, they become the more expensive choice. We believe in a $6 cup of coffee... People line up at Starbucks for a reason. They have great coffee, an inviting space, and a premium brand that reflects the tastes of our generation. We are not a discount brokerage. Instead, we offer a premium experience for a select group of clients who value positive energy and unforgettable service. The bottom line is you get what you pay for.